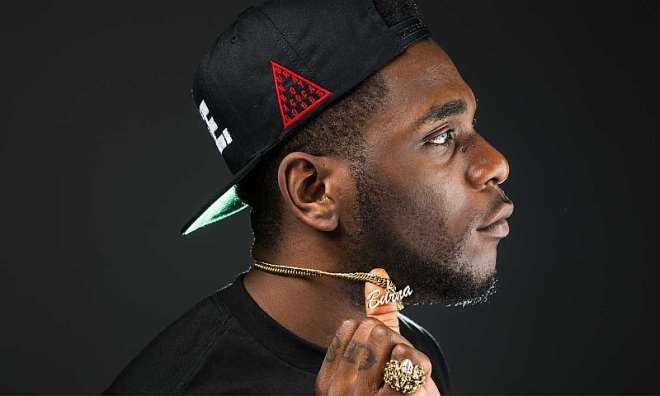 Burna Boy, the recently signed-in Glo Ambassador was said to have threw caution to the wind the last time he visited as he allegedly slapped a ticket sales girl at Silverbird cinemas,Port Harcourt. 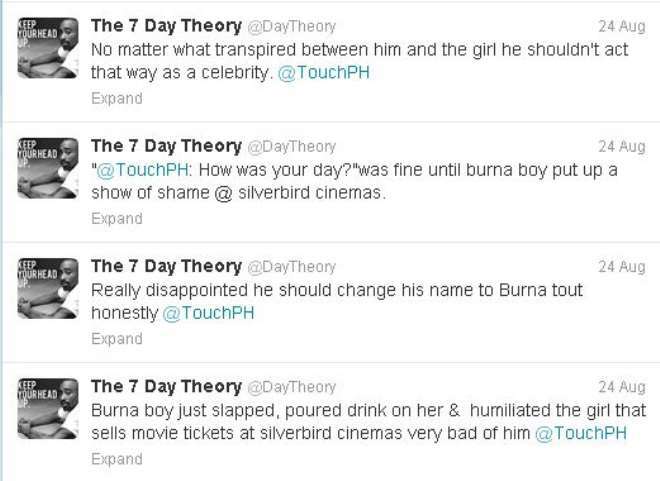 Not only did the artiste, who has found it so hard to control his temper allegedly slapped the girl, eye-witness account has it that he also allegedly poured a drink on the young girl and seriously humiliated her. "It was so bad that some mobile policemen had to be called to settle the matter,"